The diplomatic functions of the Embassy of Switzerland in Riga, competent for Latvia, Lithuania and Estonia, will remain in place. 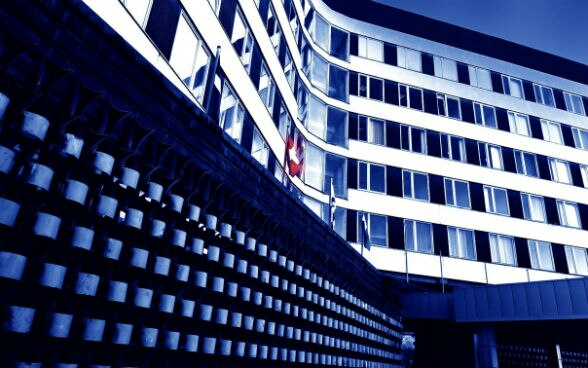 The Federal Department of Foreign Affairs (FDFA) has decided that consular services for Latvia, Lithuania and Estonia are to be handled at the regional consular centre of the Swiss embassy in Stockholm, Sweden. The centre will be responsible for both the Nordic and Baltic states as of October 19th, 2015. Most of the consular services available to the Swiss diaspora in the Baltic nations will in future also be possible by correspondence, thanks to the well-developed range of services. The consular centre in Stockholm will provide the few remaining services that require a personal visit, such as registering biometric data for identity documents. To minimise the cost to the person concerned, identity documents can be processed at any Swiss representation offering consular services or a cantonal passport office in Switzerland. The consular centre in Stockholm will also provide ad-hoc mobile consultations as needed. In addition, the FDFA has permanently expanded its online support. Please do not hesitate to contact the Consular Directorate's helpline in Bern for more information on +41-800-24-7-365 (available 24 hours every day of the year). The Swiss Embassy in Riga is the competent representation for diplomatic relations with Latvia. However, for all consular affairs please contact the Swiss Embassy in Stockholm/Sweden.